Attention Members: Join us for a new course. 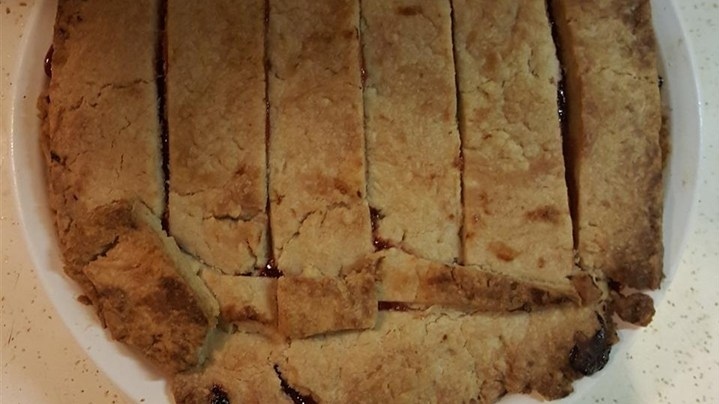 This course will teach you how to make a beautiful and yummy pie crust. 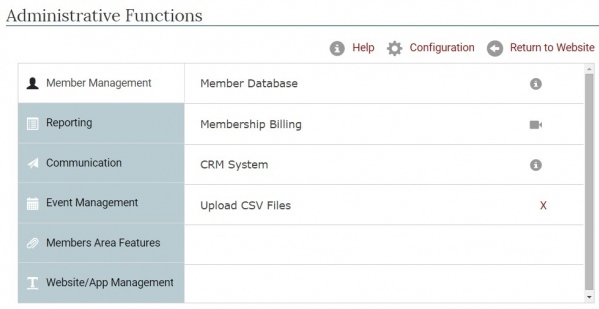 We are excited to unveil an enhancement to the Admin menu in MemberLeap featuring a more streamlined navigation and user interface redesign focused on ease of use for Admins. Our revamped menu is aimed to simplify the navigation to the various features within each module. 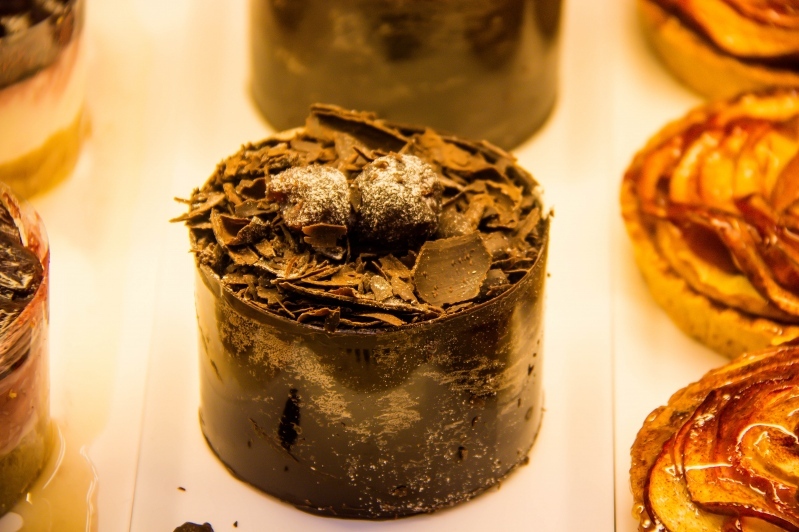 If you would like login information to check it out in the back-end of our fictional Pastry Chefs of America demonstration website, please let us know. Petit Fours - not so Petit? What would happen if we created a Petit Four that was more than a mouthful?